Inklusive einer Datenbank im PGN-Format mit ca. 460.000 Partien der Jahre 2005 - 2007 und einer Demo-Version von Rybka 3 Aquarium. Rybka 3 UCI is not a standalone program and works only in other popular interfaces e.g. Fritz, ChessBase 9, Shredder, Junior, Hiarcs, Chess Assistant. You can find a database with 460 000 games (2005 - 2007 years) in PGN format (for ChessBase, Fritz) and a demo version of Rybka 3 Aquarium on this disk. Besides, Rybka 3 UCI include free ChessOK playing zone with Rybka 3 program. Now it can help you not only play chess in Internet for free, but also analyze games played by you or grandmasters’ games broadcasted at ChessOK playing zone! "My personal opinion is that Rybka's evaluation is better than that of her main competitors (and very different), while her search is of comparable quality (and somewhat different)." © Vasik Rajlich - Rybka Developer. Im Vergleich zu dem entsprechenden Produkt Rybka 3 aus dem Hause ChessBase (unsere Art.-Nr. SCRYB3) ist diese Variante preisgünstiger. Die Ersparnis kann sinnvoll sein, wenn man die bei der ChessBase-Variante mitgelieferte Benutzoberfläche von Fritz 11 (oder andere GUI) bereits besitzt und an dem für ein Jahr kostenlosen Zugang zum Server Schach.de kein Interesse hat. 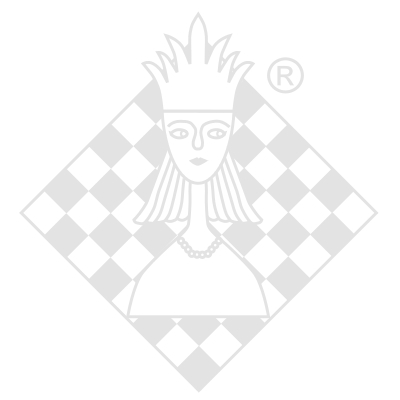 This product is cheaper than the corresponding product Rybka 3 by ChessBase (our art.-no. SCRYB3).